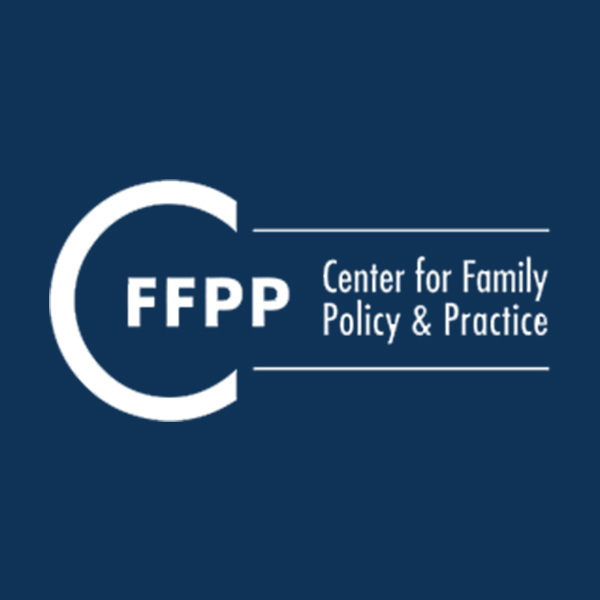 If you are a practitioner who works with low-income noncustodial parents, an understanding of how your local state’s child support enforcement agency receives federal funding may help you advocate for parents in certain circumstances. State child support enforcement agencies receive a significant portion of their funding from performance-based incentives that measure various aspects of each state’s child support program. For example: the ratio of current child support collected to the amount owed; and the percentage of paternities established for children with child support cases born to unmarried parents. The federal “Child Support Enforcement FY 2010 Preliminary Report” has a summary of the formulasused to determine these incentive payments to states. The federal incentive payments that states receive account for anywhere from 7% to 54% of each state’s child support enforcement agency budget, according to a 2007 report from the Congressional Research Service. The national average is 25%. In fiscal year 2010, the combined federal incentive payments to the states amounted to $504 million. Downward modification of a current support order to a more appropriate amount. The federal formulas provide an incentive to state enforcement agencies to decrease the amount of current child support that a parent owes, especially when this is likely to increase the amount that the parent actually pays. A training document for child support workers in Pennsylvania called Federal Incentives – Myths & Facts” makes this point clearly: “One large non-paying order can have a tremendous impact.” In other words, smaller orders help local child support agency’s bottom line, whether that support is paid or not, by improving the ratio of child support owed to child support paid. This circumstance is especially common among low-income noncustodial parents.